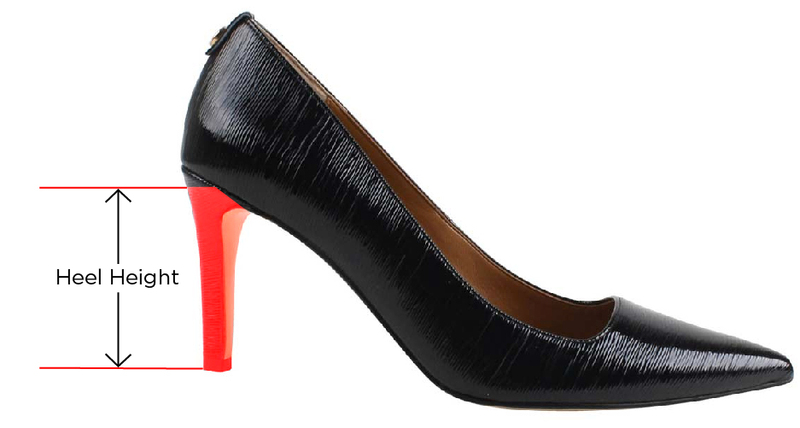 Add a stylish touch to your look with this classic slingback heel. The embossed metal heel adds glitzy feel to this sophisticated style. Shop Mayetta slingback 2 inch low heels. Memory foam insole. Sizes narrow 7 to 9, medium 5 to 13, and wide 7 to 13. Save 20% off your first full price order when you subscribe to our Newsletter.